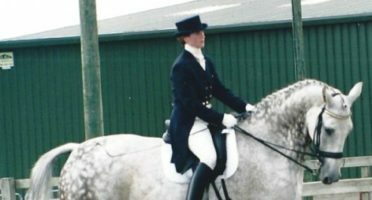 The Hoof Club is the name of our onsite riding club, it is open to any client riding with us and offers a unique learning experience for children from 4 years old through to adults of all ages. 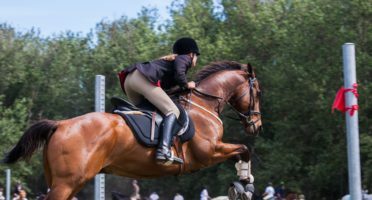 Many people want more from their riding centre than riding lessons alone, a large percentage of our customers want time on the yard, more variety from their riding and to be hands on with the horses. 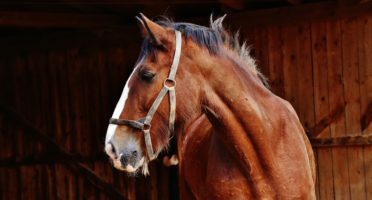 We have educational Hoof clubs to learn about horse care, and specific riding discipline Hoof Clubs to grow greater skill in Jumping and Dressage …………..There is a type of Hoof Club for everyone….